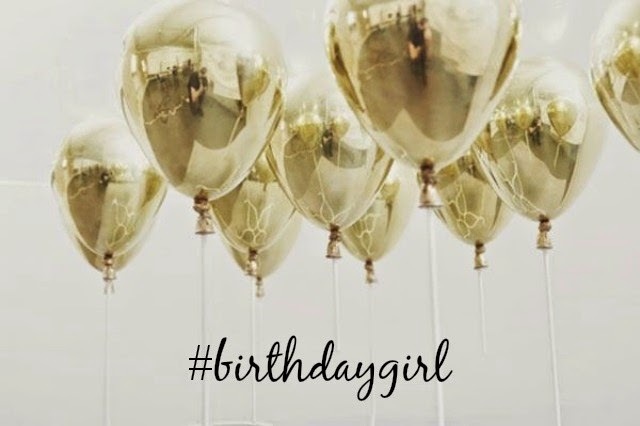 Taking a little blog break for the day to enjoy my 25th birthday + all the celebrations that come with it! Happy Birthday! Can't wait to see what adorable outfit you chose to wear today! Happy 25th! It's a good year! OMG I'm sorry I missed this! Happy belated birthday!! !